Party In The Tub ONLY $8.99 + FREE Shipping (WAS $30)! You are here: Home / Great Deals / Party In The Tub ONLY $8.99 + FREE Shipping (WAS $30)! I just got this for my kids – they have been begging for one, but I was not about to pay retail price! 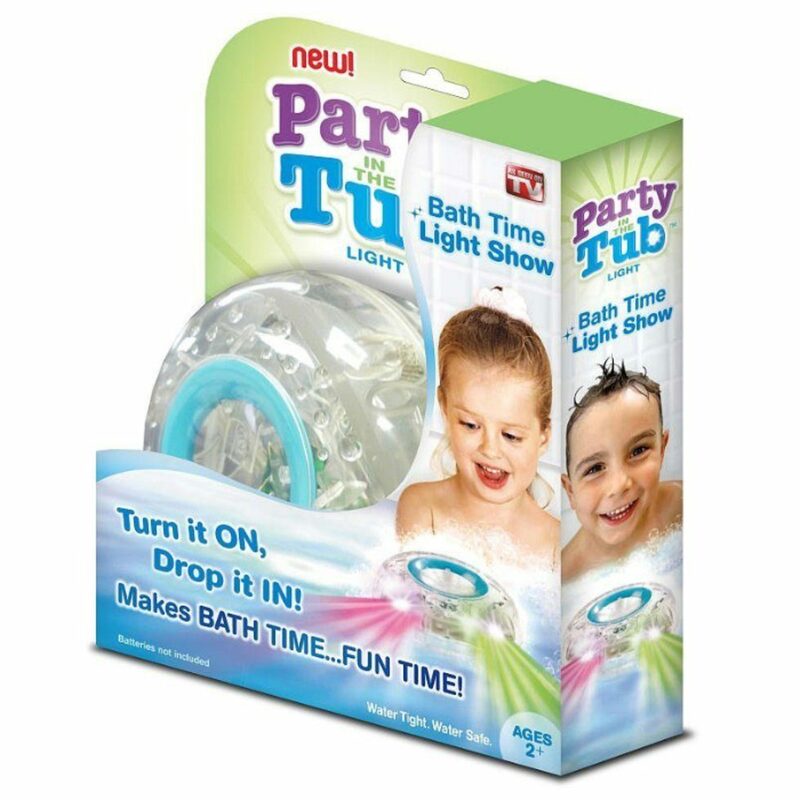 You can snag this super fun Party In The Tub Light for ONLY $8.99 + FREE Shipping (WAS $30)!